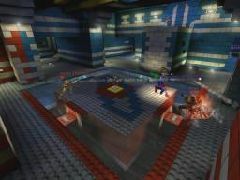 This is a Jailbreak remake of the official CTF map Joust. 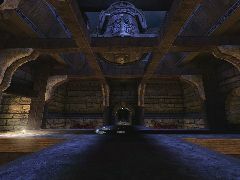 Gameplay is played over the original map. The arena is the actual CTF-1on1-Joust level. There's an invisible wall separating the arena and battlefield. The two weapons are: Rocket Launcher and Lightning Gun(like in the actual CTF-1on1-Joust. 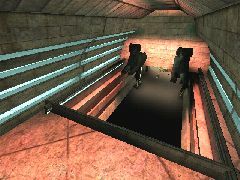 The arena winner is teleported to the middle of the level with a Super Shock Rifle in the room with a countdown timer from being shot by an Ion Cannon.